Can be bought separately as Collector's Edition Upgrade. 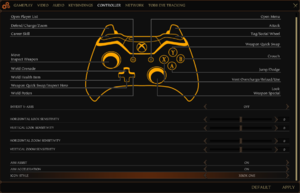 Can change between Xbox and PS4 buttons in options menu. 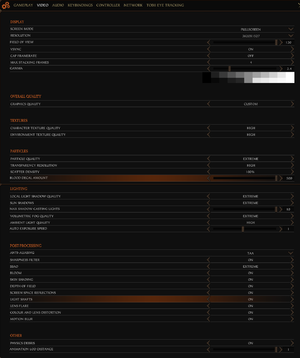 Will normally alternate between two HUD layouts - can be changed in options menu. Dedicated server support is in development. ↑ 1.0 1.1 File/folder structure within this directory reflects the path(s) listed for Windows and/or Steam game data (use Wine regedit to access Windows registry paths). Games with Steam Cloud support may store data in ~/.steam/steam/userdata/<user-id>/552500/ in addition to or instead of this directory. The app ID (552500) may differ in some cases. Treat backslashes as forward slashes. See the glossary page for details. 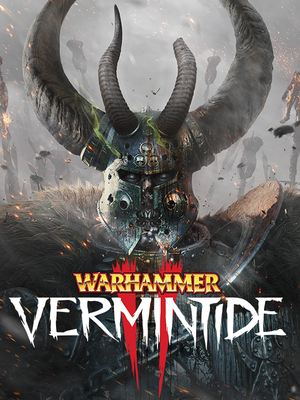 "We have previously spoken of dedicated server functionality for Vermintide 2 in response to your feedback and this is still very much in motion."